Courtesy of Rod Thompson of Sellerinvite.Com (Edmonton). 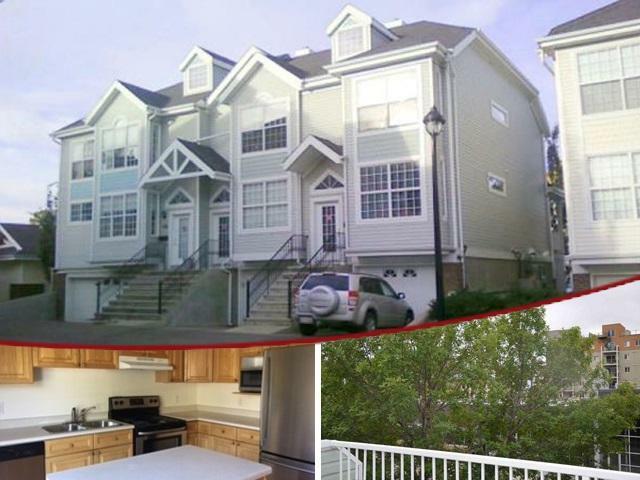 RESIDENTIAL LOFT CONDOMINIUM with COMMERCIAL DESIGNATION - Imagine the opportunity to own a gorgeous condominium with an incredible loft space overlooking the kitchen and dining area, and one that also offers you the opportunity to operate your business. This unique property in the downtown core is truly rare. 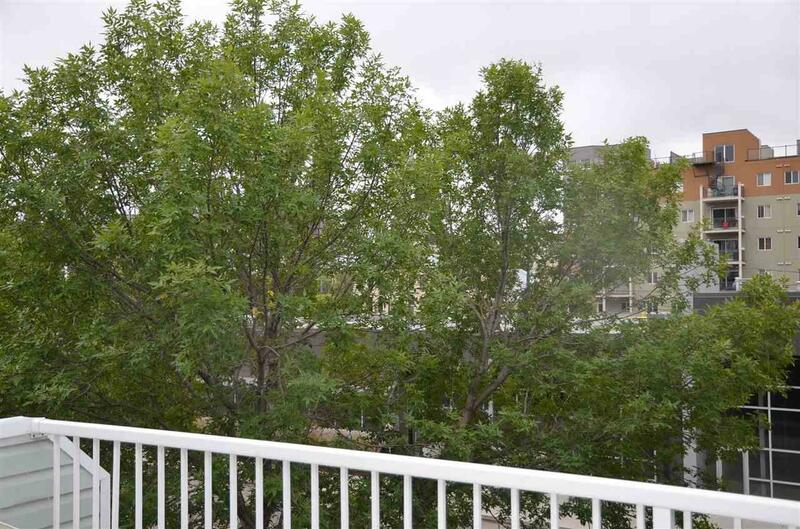 Located just between Jasper Avenue and Grant MacEwan University, this residential / commercial condo comes with a incredibly intelligent floor plan and a private double tandem garage and sits in a private gated community. There's a large west facing deck with access off the kitchen and bedroom and plenty of street and visitor parking. 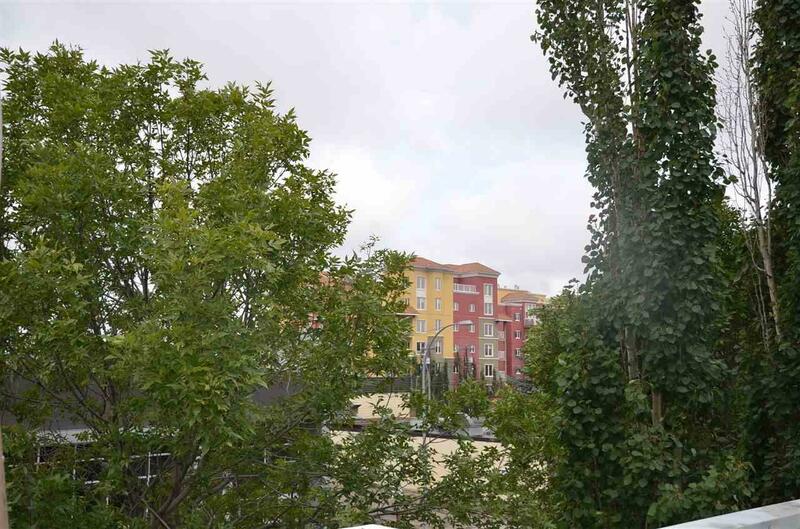 The owner also has the option to purchase a separate condominium with direct access below, that unit also has a residential and commercial designation. 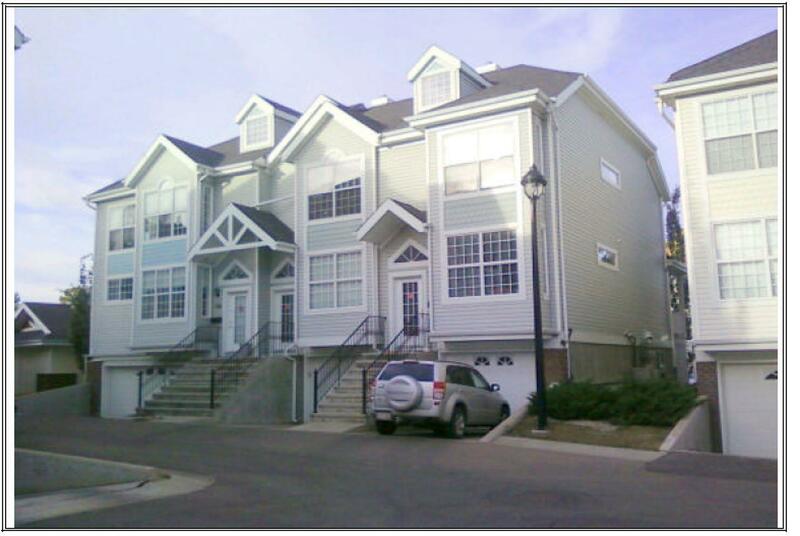 So you can expand your business into the second unit or separate them and simply live upstairs above your business. This is both smart and convenient, and an incredible investment opportunity! © 2019 REALTORS® Association of Edmonton. All Rights Reserved. Data is deemed reliable but is not guaranteed accurate by the REALTORS® Association of Edmonton. Data last updated: 2019-04-18T20:36:18.18 UTC.